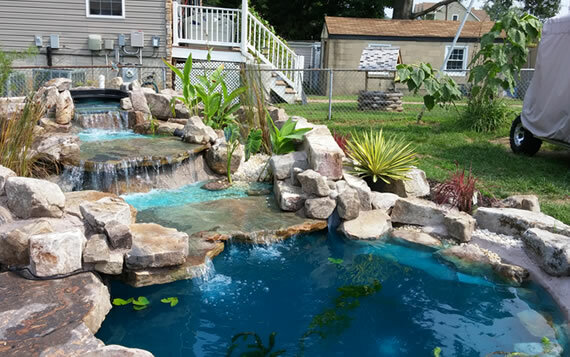 We also offer full maintenance (regardless of who built your pond). 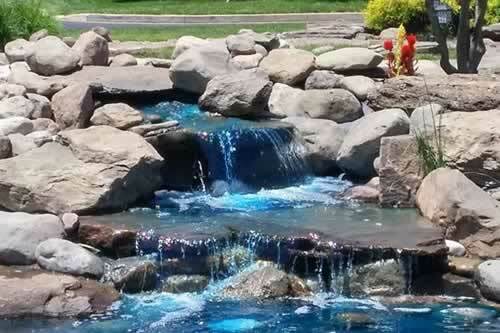 We have a large inventory of pond supplies and accessories for the care and maintenance of your water features. 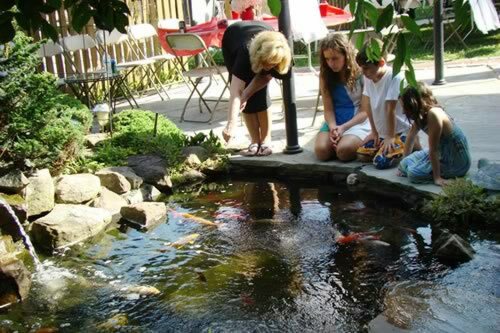 We offer all the supplies necessary for full pond management.